Great stuff, Rick. Keep it up the world needs to hear this! Thanks for your friendship and support, Jeff, and coming from you, this praise means a lot to me. Peace Brother! Wonderful, Rick! 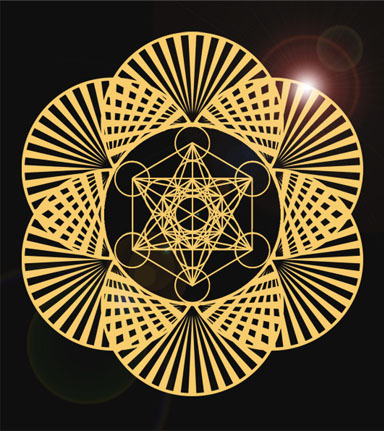 Thank you so much for sharing this beautiful channeling from Archangel Metatron! Please keep sharing this and your Light with us! Thank you !